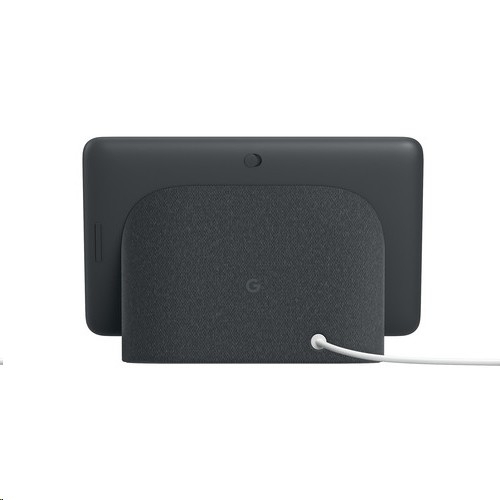 Enjoy interactive streaming with this Google Home Hub. 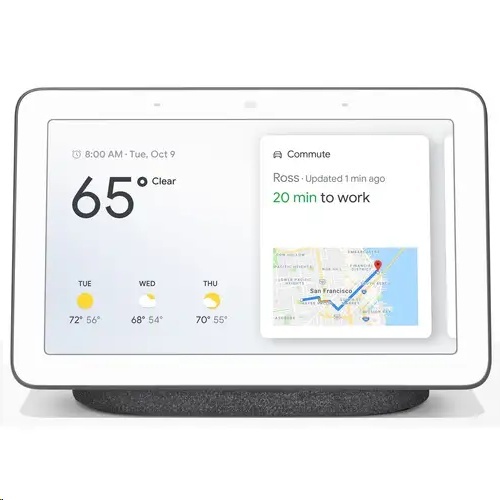 With the built-in Google Assistant, you can view your calendar, receive alerts and reminders, and control devices from the single dashboard, and voice control lets you access other smart features. This Google Home Hub lets you listen to music from Spotify and Pandora and view YouTube content. Comes with YouTube Premium - free for 14 days With YouTube Premium, you can enjoy YouTube and YouTube Music ad-free, plus access to YouTube Originals. After your first 14 days, you'll have the opportunity to extend your free trial for an additional 6 months. * Help at a glance Google Home Hub helps you make the most of moments at home. Command your day With Voice Match, get your calendar, commute, reminders, and more right on the home screen. You can even watch the news, make a shopping list, and place calls to friends, family, and local businesses.� Simplify your smart home Voice control compatible lights, cameras, TVs, and more from a single dashboard. Works with Nest and 5000+ smart devices from 400+ popular brands. 7-inch touch screen View more information and content at a glance, clear and crisp. Answers for any moment Ask questions and get visual, immersive answers from Google on weather, recipes, local business information, and more. You can even watch helpful videos from YouTube. Play your favorite songs Use your voice to play your favorite songs, albums, artists, and music videos from YouTube Music. You can also listen to Spotify and Pandora. All available free. Relive your memories Use your voice to show any picture you've ever taken in Google Photos. And with Live Albums, always view the latest photos of loved ones.